Nice building lot in central location. Zoning is Mixed Use - 2. X flood zone. Public water and sewer available. 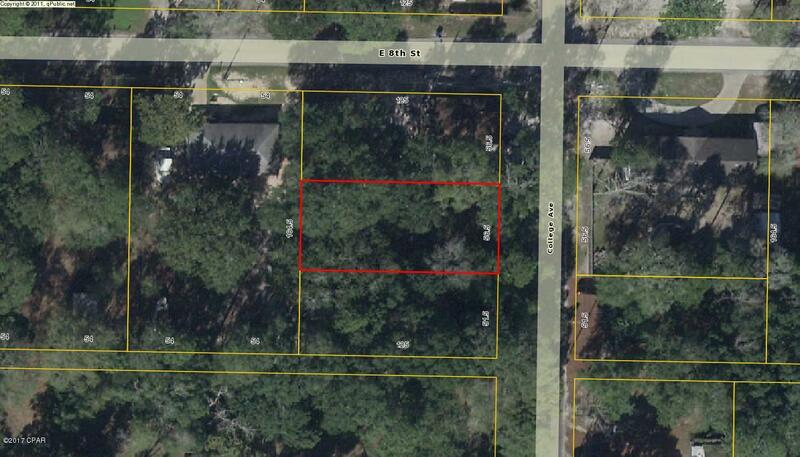 Lot can be sold separately or with lot next door at 727 College Avenue (lot size 51.5x125) for $25,000. Both together would be 108x125. Owner says make offer on one or both. Please see attached document for MU-2 definitions. No manufactured homes allowed. 729 COLLEGE Avenue (MLS #664870) is a lot/land listing located in Panama City, FL. This is a lot/land listing with a lot of 6,970 sqft (or 0.16 acres). This property was listed on 04/19/2019 and has been priced for sale at $12,500. Nearby zip codes are 32404, 32405 and 32444. This property neighbors other cities such as Callaway, Lynn Haven, Parker and Springfield. 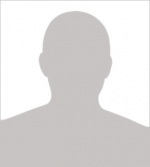 Listing Last updated 04/19/2019 9:00 AM CDT . Some properties which appear for sale on this web site may subsequently have sold or may no longer be available. Walk Score provided by Walk Score. Mapping data provided by Google and Bing.